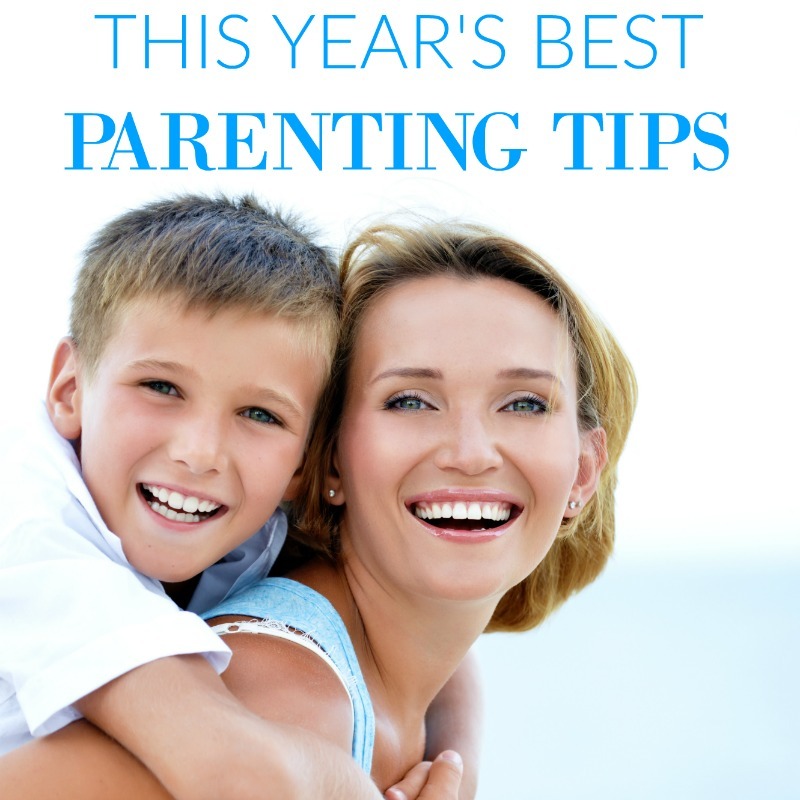 It's always interesting to look back on any posts that I've written about parenting as they are such a reflection on what has been happening in our lives and what we have found important. It is clear from these posts that learning and education are a major priority for me, probably due to my teaching background, and that my children are very determined little learners! 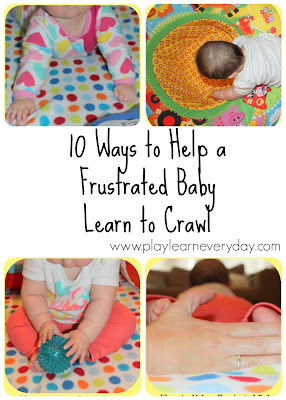 As a baby Ivy was absolutely determined to move and there was nothing that was going to get in her way! She did need a bit of help and encouragement, so I did everything that I could to help her get on the move so that she would be less frustrated. I wrote about our 10 Ways to Help a Frustrated Baby Learn to Crawl as they really did help Ivy to get those arms and legs going. Then of course it wasn't long before she was pulling herself up to standing, and desperate to move on two legs! 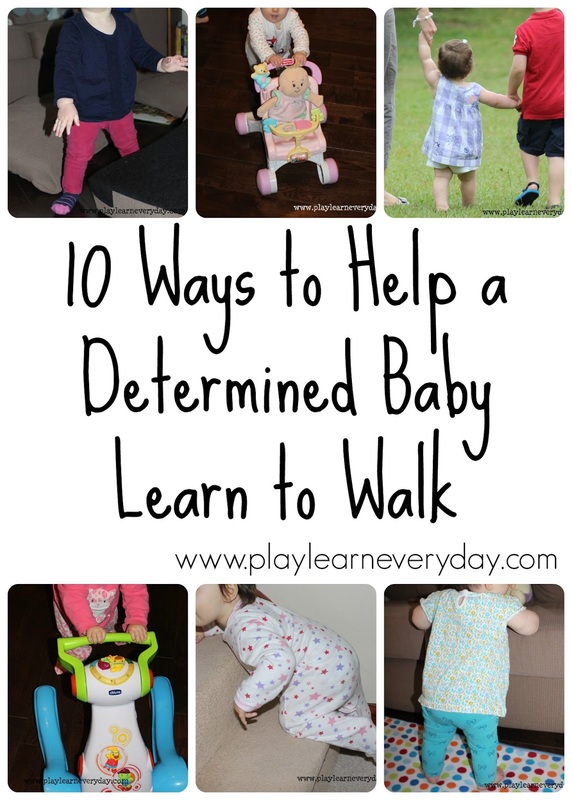 So then I wrote about our 10 Ways to Help a Determined Baby Learn to Walk, as this is what we did to get Ivy walking and soon running around. 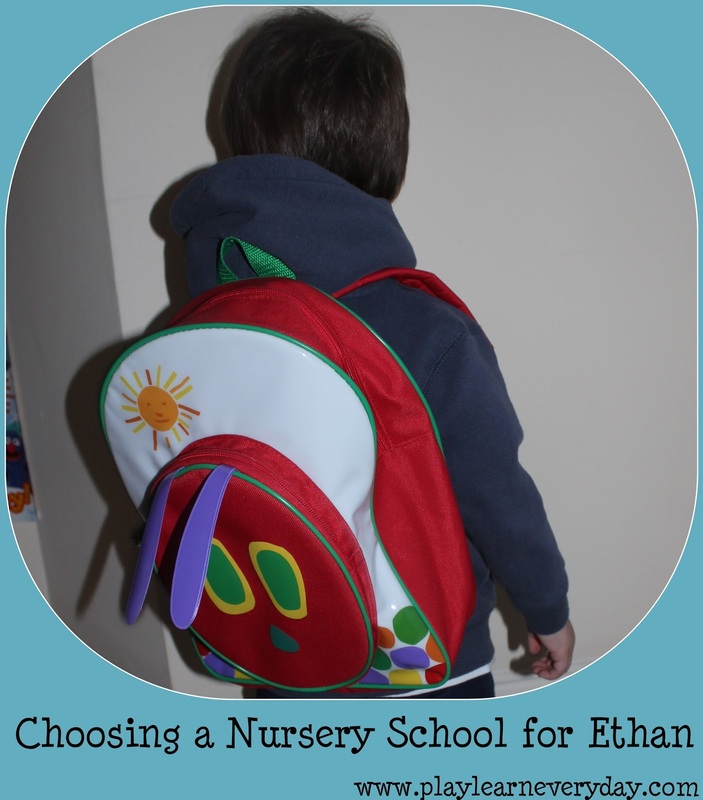 As for Ethan, the main focus this past year has been on figuring out how to choose the best schools for him. 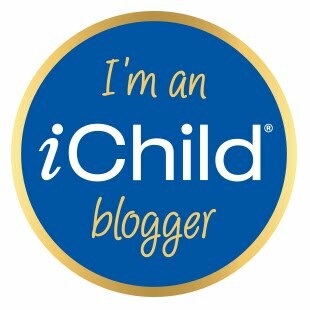 This started with Choosing a Nursery School and all of the research and questions that go into making that choice. 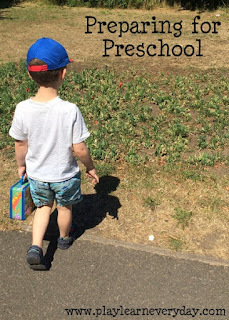 Then came the time to Prepare for Preschool, with all of the books to read and supplies to buy to get him ready, as well as things to talk about and activities to do to make him feel more confident. 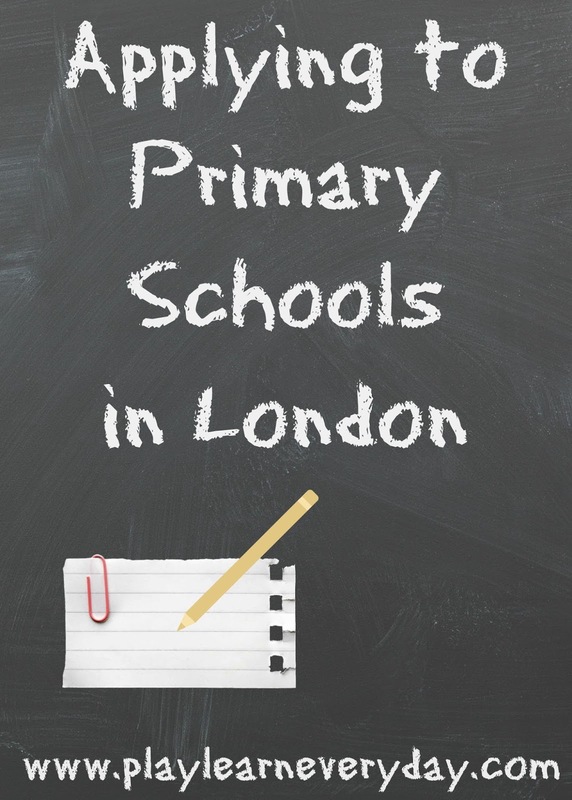 Finally it's come to the time to Apply to Primary Schools here in London. This has not been an easy process, but after all of the preparation that we have made throughout this time we do feel that we've made the right choices. Now we just have to wait until April to find out which school he gets into, then it's time to start preparing for school! 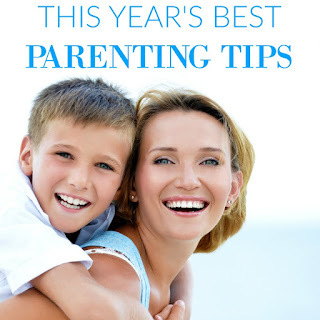 A group of bloggers are all writing about their best positive parenting posts from the past year today, take a look at some of the other fantastic tips from parents around the world. For more fun ideas, follow us on Facebook, Instagram, Twitter and Pinterest! 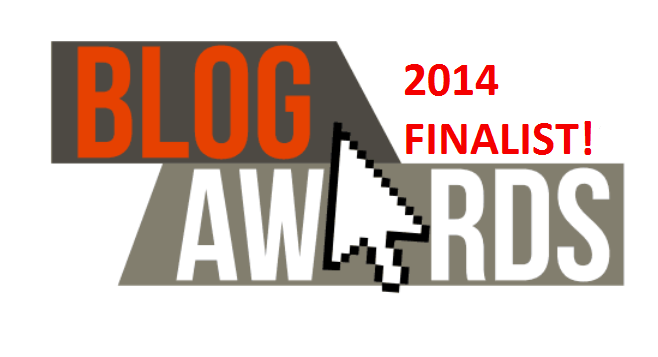 I don't even know which one to pick as my favorite! 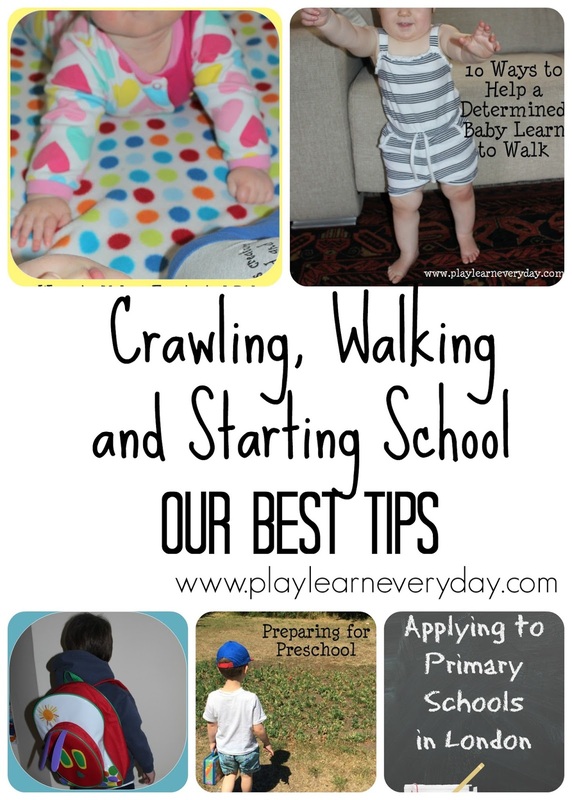 These are all great top posts :) My first one practically skipped crawling and went straight to running!